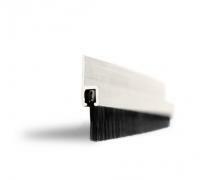 The Domestic Brush Strip range is commonly used on domestic doors. 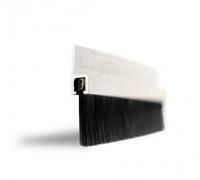 Brush strips can help stop those annoying draughts, dust, and leaves. Used widely in the pest control industry, it helps deter any unwanted guests. 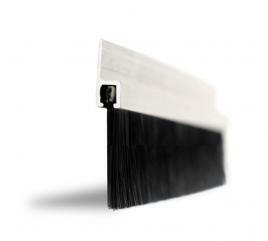 Don't put up with those annoying tasks or troublesome odours, instead invest in simple Brush Strip today. 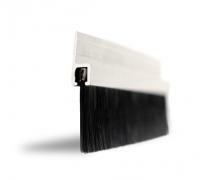 The Brush Strip comes fitted with a 180 degree aluminium carrier or a 90 degree aluminium carrier. 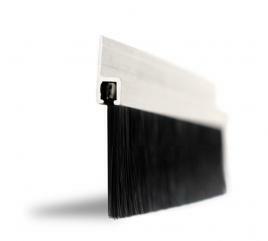 And is available in a variety of different trim lengths, all available in 1m lengths.